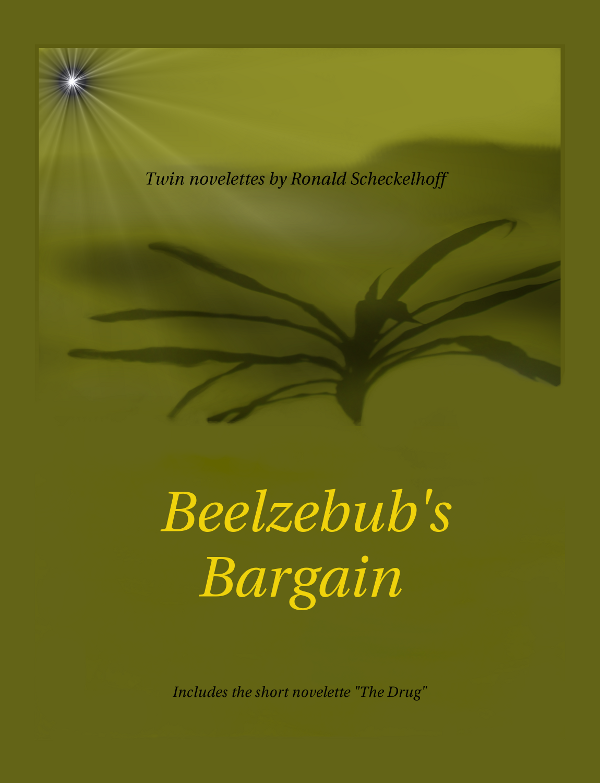 “Beelzebub’s Bargain” was a four-month endeavor. Now that it has been finished, I have donned the hat of the marketer, something I am obligated to do, whether I like it or not. Otherwise, “Beelzebub’s Bargain” would forever remain my secret, and that would be a shame. Most writers like to write, and some of them plow ahead – writing tome after tome – and never taking the time to effectively publish what they have written. Many famous authors have done this – even Henry David Thoreau was known to leave the marketer’s hat on the hall tree. That explains his later post-mortem “discovered new works” . 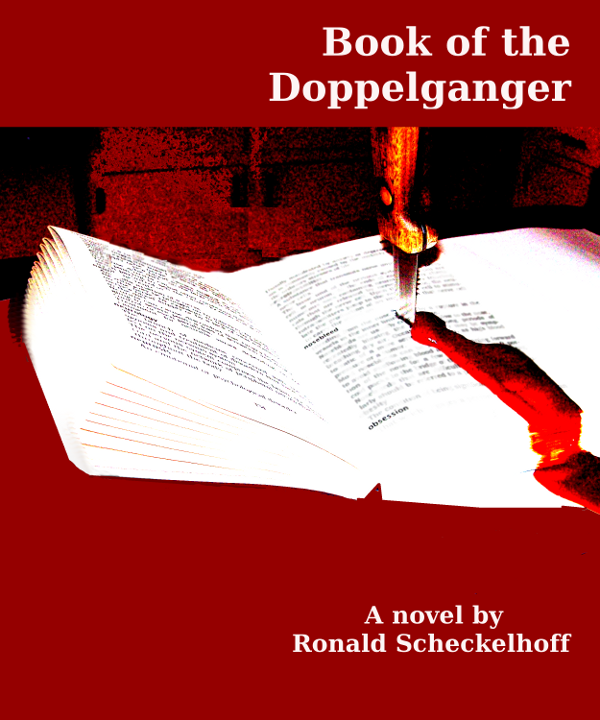 The graphic artwork for the cover was the result of putting together a few miscellaneous items I found in my kitchen – an old, unwanted paperback, a kitchen knife, and my daughter’s favorite organic ketchup. Then, with the magic of GIMP, a marvellous tool running on my FreeBSD 8.2 desktop, I simply moved the contrast ratio up a couple notches – turning ketchup into blood. (Seems like a quote). I’ve added four pages behind the cover … mum on the details. Marketing isn’t all drudgery. I’m having fun putting the posters together for the book fairs and festivals. One is upcoming on the fourth of February 2012. Now that is out of the way. Whew! Really, this blog is likely to contain mostly writings about writings, as the blog author is an author outside of the blog. So, writings are sure to be centered, most of the time, around the travails of authorship and book writing. I’m not much into long serial message posts, so most of the stuff will be in the “pages” accessible at the top of the screen.